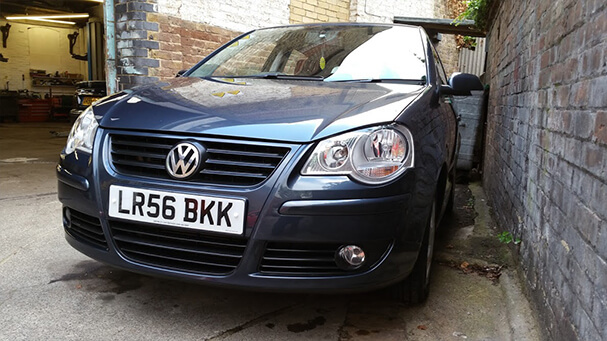 Expert Vehicle Body Repairs at Bromley Car Repairs to get your car back to its best. Bromley Car Repairs are the experts when it comes to bodywork repairs. Sustaining a reputation for attention to customer care and an exacting, high standard of craftsmanship has always been a priority for our team. In short, we can restore your vehicles bodywork and paint back to its former glory. From scratches to dings, our vehicle body shop in Bromley is fully equipped to restore your car back to pristine condition. We undertake dent repairs as well as correcting scuffs and carrying out insurance jobs. We’ll ensure the highest standard of finish on every job and quote in advance, using original parts where required. Scuffed or corroded alloy wheels can make a car look tired. Impacted on by the weather or from simply catching the kerb whilst parking, alloy wheels do not stay blemish free for long. Our alloy refurbishment treatment will give them a new lease of life, by stripping them back and refinishing them in a long-lasting coating. Thanks to our care and attention to detail, we are the number one choice for alloy wheel repair in Bromley. 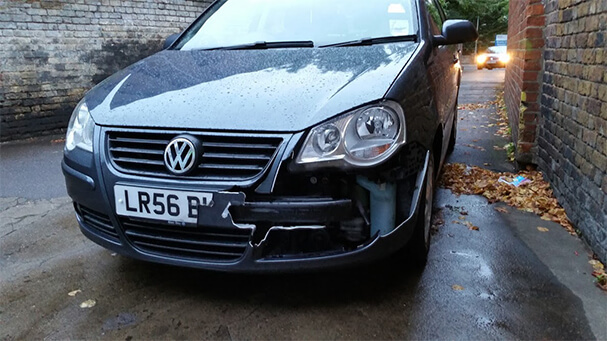 If you have been unfortunate enough to be involved in a traffic accident, or your vehicle has experienced damage whilst stationary, we can carry out repair work following the instruction of insurance companies. We comply to regulations in place and you can relax knowing that the repair work will be carried out to the highest standard. Along with bodywork repairs, we can also carry out major car repairs. Scuffed or corroded alloy wheels can make a car look tired. Impacted on by the weather or from simply catching the kerb whilst parking alloys wheels do not stay blemish free for long. Our alloy refurbishment treatment will give them a new lease of life, by stripping them back and refinishing them in a long lasting coating. Thanks to our care and attention to detail, we are the number one choice for alloy wheel repair in Bromley. We can repair those annoying scuffs and dents which occur through London day to day commuting, parking and traffic. Most scuffs and some dents can be repaired by our expert team without the need for any replacement parts. If you have been unfortunate enough to be involved in a traffic accident, or your vehicle has experienced damage whilst stationary, we can carry out repair work following the instruction of insurance companies. We comply to regulations in place and you can relax knowing that the repair work will be carried out to the highest standard.